Online shop for high-quality media technology, home automation and control technology. 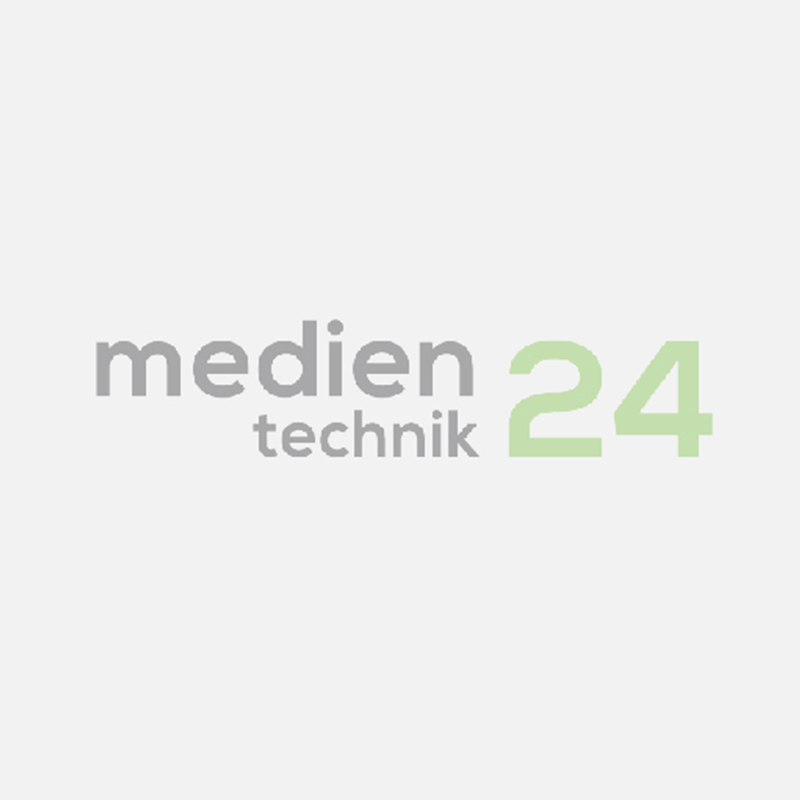 Medientechnik24.eu is an online store of 010digital GmbH and is aimed at home users and professional users of modern media technology. Based on our longstanding and industry-leading know-how in the field of professional building automation, the idea of an online store for quality and high-quality media technology products for the end user, pro-installers and planning companys was born. We present equipment and solutions that will give you 24 hours a day and 365 days a year give pleasure because they offer real added value for your smart home or smart office. We offer among others the entire spectrum of modern LED lighting technology. Architectural lighting, media and architectural lighting, ambient lighting, ambient lighting, home lighting, lighting, controls, touch screen operation, remote control, interfaces, servers, software and matching original accessories. And professional audio, acoustics & sound technology: Speakers, amplifiers, power amplifiers, mixers & preamps, installation mixer, digital controller, microphonic, DAC, DSP, PA, SPM, paging station, background music, fixed installation, ceiling installation, multi-channel amplifier network function and indoor and outdoor sound acoustics. Distribution of KNX, DALI, DMX, G4-Bus, Traxon, Ecue, Preussen Automation, Ecler. Explore the world of the 'Internet of Things' (IoT)! © 2019 Medientechnik24. All Rights Reserved.